Save The Date to Attend The "Measuring the Difficult to Measure Symposium"
"Measure the Difficult to Measure"
Tracerco is happy to announce that we have rescheduled our symposium "Measuring the Difficult to Measure" to be held in Deer Park, Texas and Gonzales, Louisiana. These new dates allow both our refining and petrochemical customers the ability to schedule their time to attend the symposium. Read more to learn about the topics of discussion. 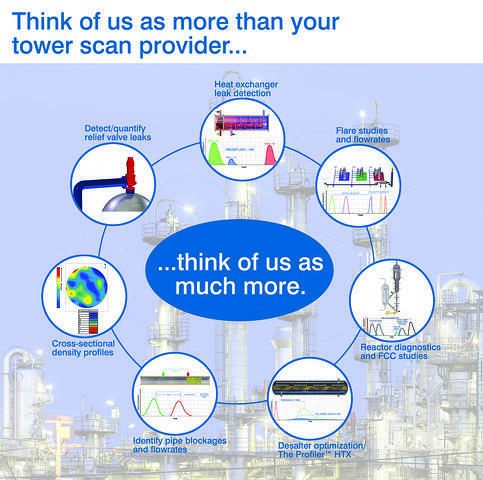 You may recognize Tracerco as the world leader in providing a wide range of scanning applications, but we would like to provide you some insight as to how we are the industry leader in tracer studies, heat exchanger leak testing, flowrate measurements, gas meter proving, monitoring for pipe blockage and FCC studies. If you are looking to isolate mystery flare flows, detect heat exchanger leaks, optimize your desalter or to detect blockages within your piping system, Tracerco has the technology that can provide you with all the information you need. If you would like to schedule an onsite presentation to learn more about our Process Diagnostic technologies or receive case studies on how our tracer and specialty scan technologies are able to help minimize unit downtime and optimize processes, please click here to submit your request. Are you planning a scheduled turnaround and want to know the advantages of scanning before and after your planned turnaround? A Tru-Scan™ or Tru-Grid™ Scan will assist in defining and developing a turnaround critical path project scope at an early stage ensuring that your turnaround meets your goals. 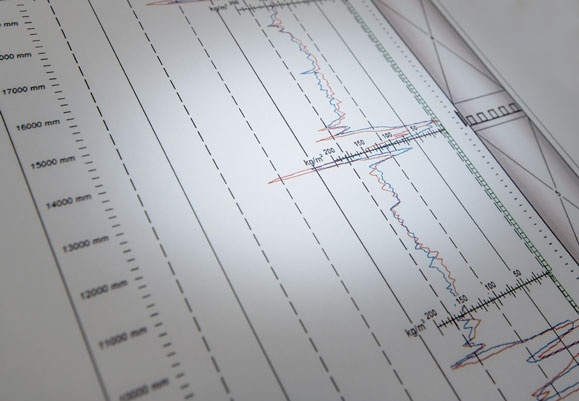 The most common use of gamma scans is to give process engineers and operations an online tool that results in understanding how a column is performing. This data can be used in advance of a turnaround to identify tray or packing damage and other process problems without having to shut down the column for internal inspections. These results will fully prepare turnaround planners with the knowledge they need for critical path decisions that must be made prior to a shutdown. At other times the results from a Tru-Scan™ or Tru-Grid™ Scan can either justify an unscheduled shutdown or identify options that will enable a plant to continue operating until the next scheduled shutdown. Read more on how Tracerco scanning technologies can help to develop a plan for your turnaround planning. Remove any doubt about fouling issues found in trayed and packed towers. Diagnose and take control of fouling issues. In some processes a common problem that towers experience over a period of time is fouling of trays and packing with solid deposits. 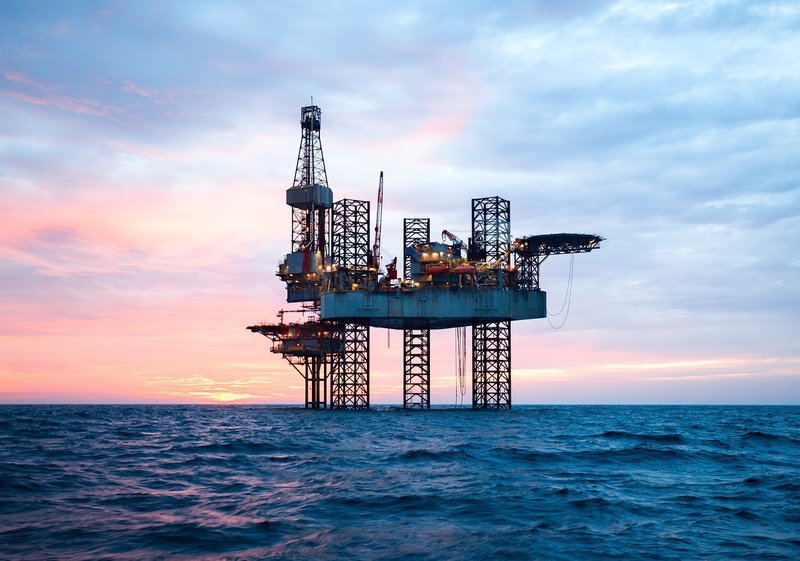 Fouling can cause conditions such as liquid maldistribution in packed columns or premature entrainment/flooding in trayed columns resulting in a loss of efficiency and an increase in operating pressure drop. 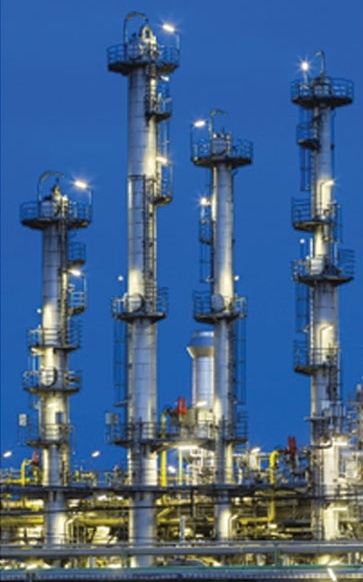 Fouling may result from foreign material entering a column or from polymerization or decomposition occurring inside the column. The fouling may start under normal conditions or begin to build due to abnormal operating conditions. 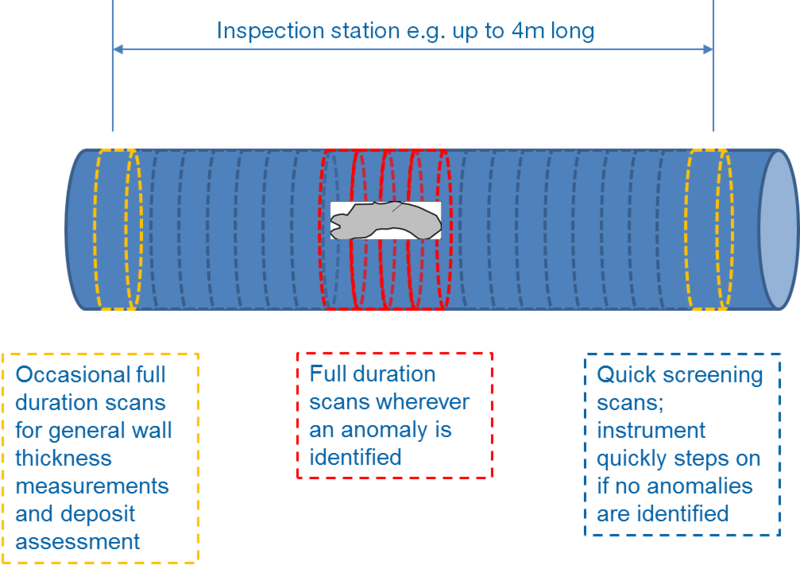 Read more on how Tracerco scanning technologies can help to develop a plan to implement a routine maintenance programme for assets with fouling issues.